The U.S. Army plans to buy a limited number of Iron Dome missile defense systems from Israel as it assesses options for its long-term needs, the military branch said in a statement on Wednesday. 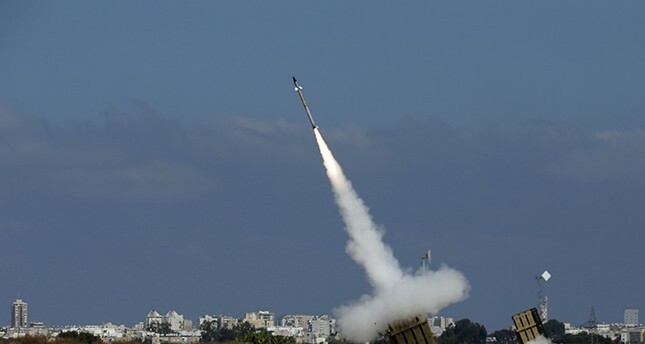 "The Iron Dome will be assessed and experimented as a system that is currently available to protect deployed U.S. military service members against a wide variety of indirect fire threats and aerial threats," the Army said in a statement. Israel's Prime Minister Benjamin Netanyahu said the deal was a "great achievement for Israel. This is another manifestation of the deepening of our steadfast alliance with the United States, and an expression of Israel's rising status in the world." Iron Dome's Israeli manufacturer, state-owned Rafael Advanced Defense Systems Ltd., confirmed the deal without providing further details.